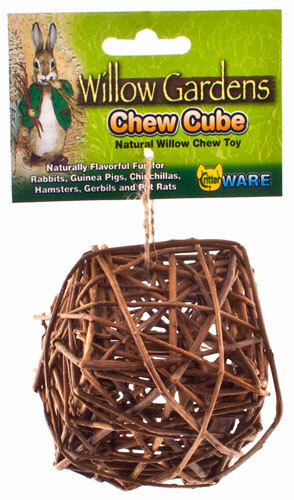 Home / Small Animal Supplies Equipment / Chews / Willow Garden Chew Cube by Ware Mfg. Willow Garden Chew Cube by Ware Mfg. Willow Garden Chew Cube by Ware Mfg. The Chew Cube is a willow branch chew toy offering a wholesome snack and a tooth trimming treat. 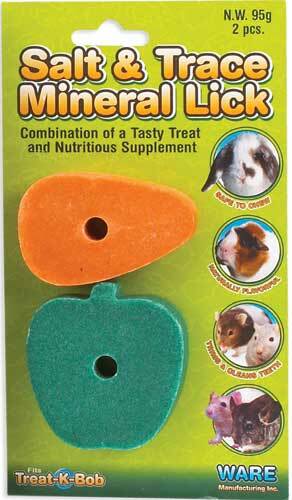 Critters can ring the dinner bell as they chew the Chew Cube.